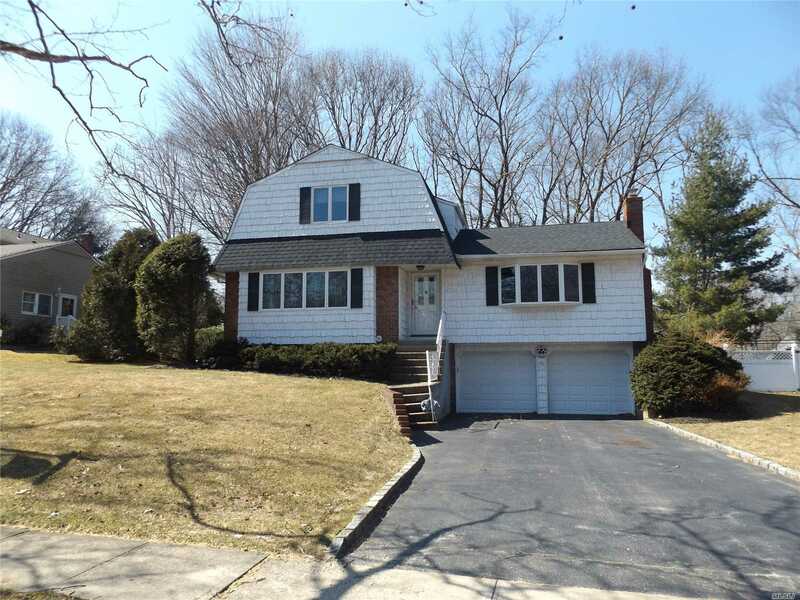 Wonderful Dutch Colonial, 4 Bedrooms, 2 Bathrooms, Den W/Fireplace, Hardwood Floors, Central Air, Andersen Windows, New Roof, Full Basement, Fenced Yard, Large Kitchen, 2 Car Garage. Close To Smithtown Landing Golf & Country Club W/ Town Pool. Minutes To Kings Park Bluff, Hiking Trails And Where You Can Launch Boat To Long Island Sound & Nissequogue River.